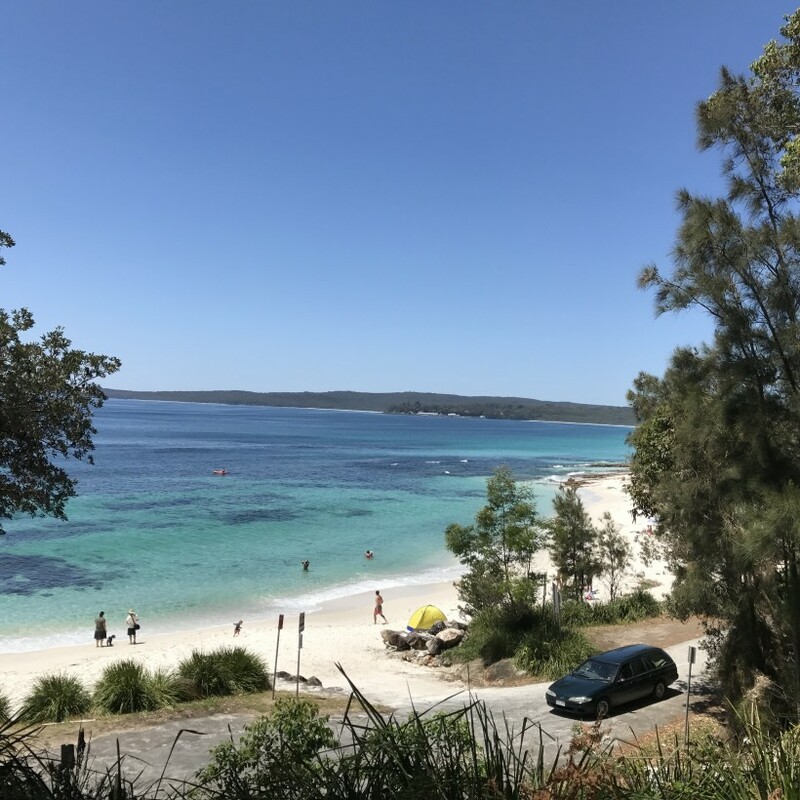 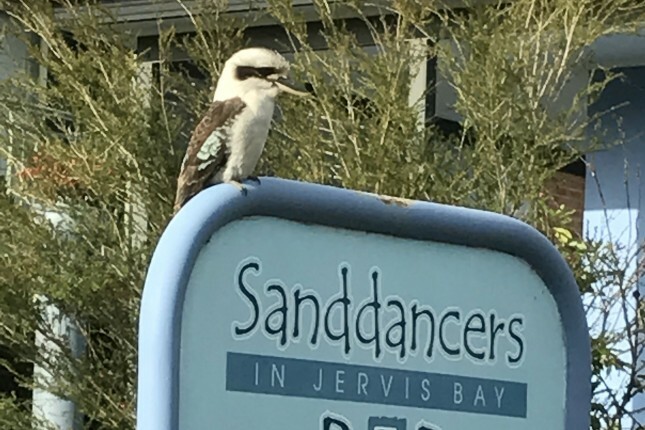 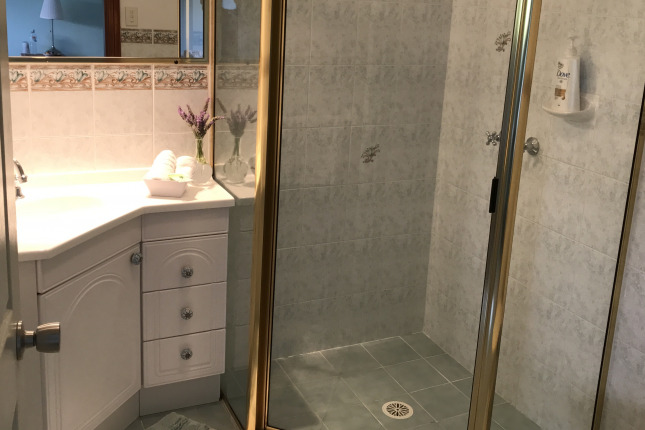 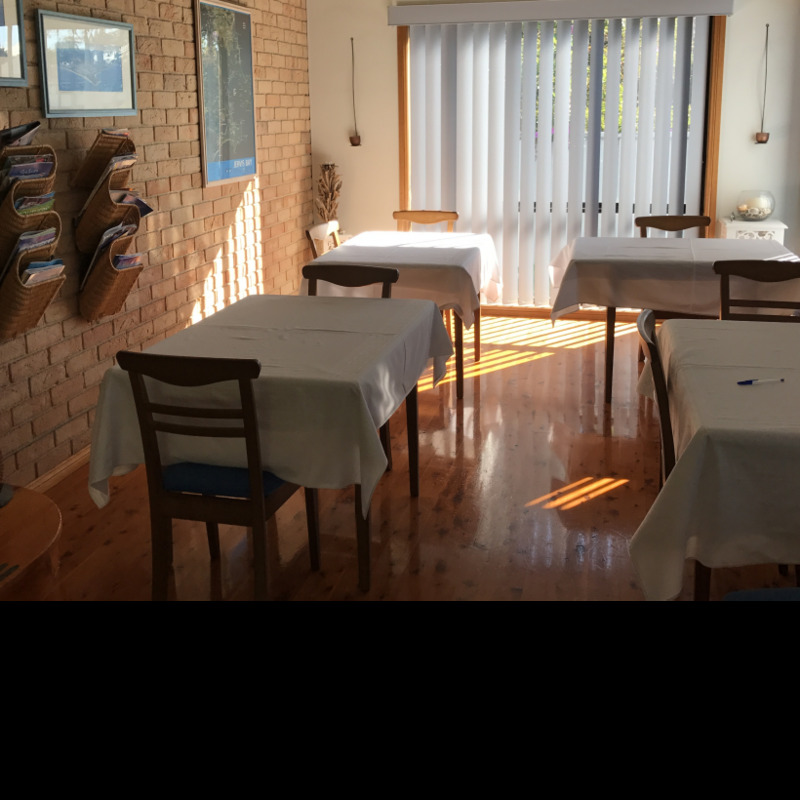 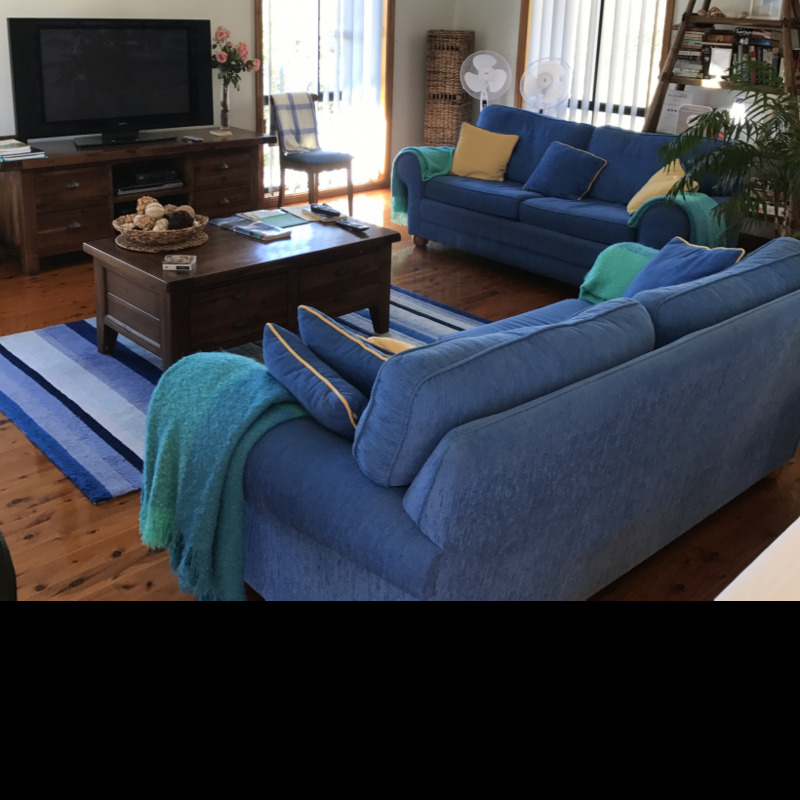 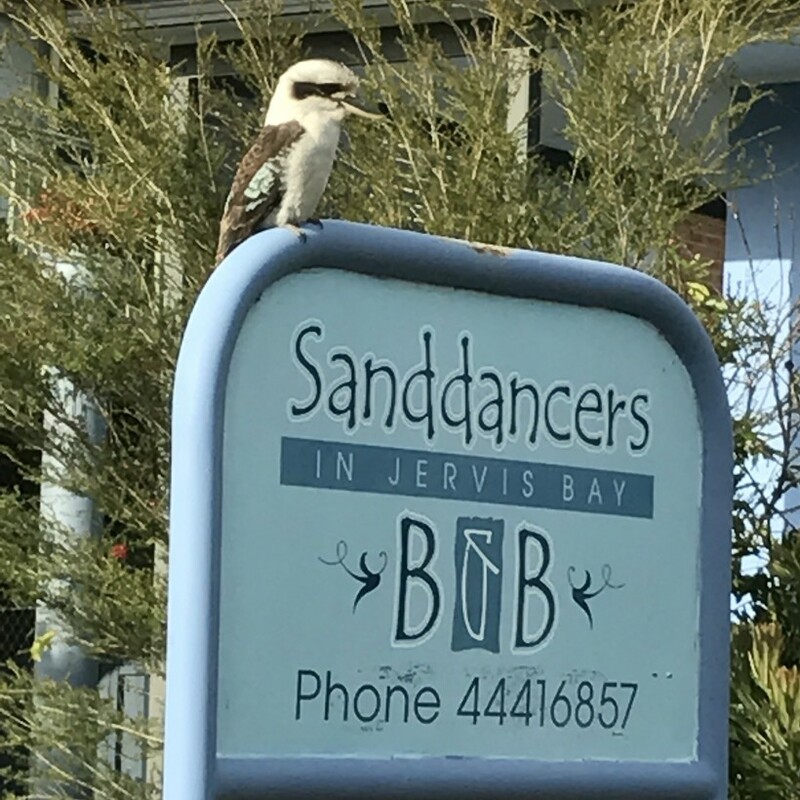 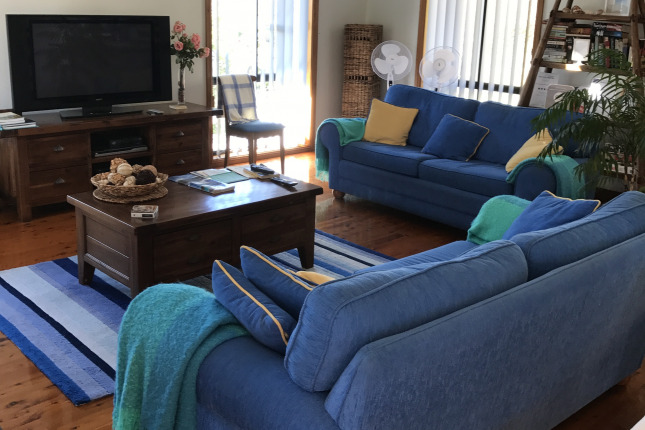 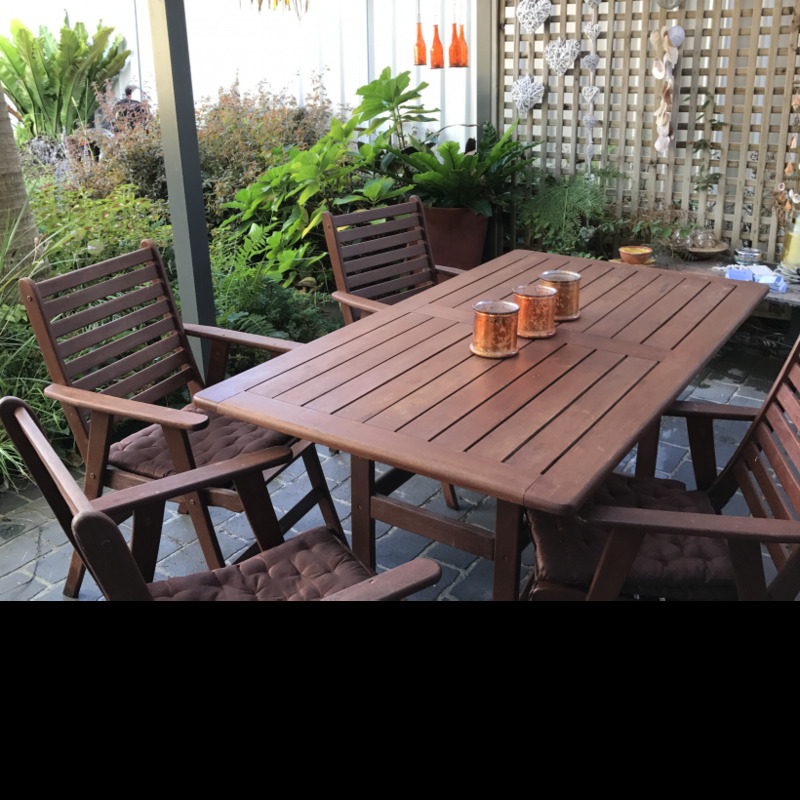 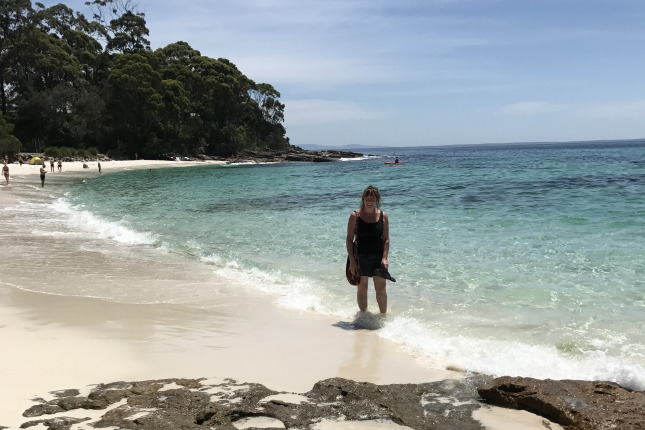 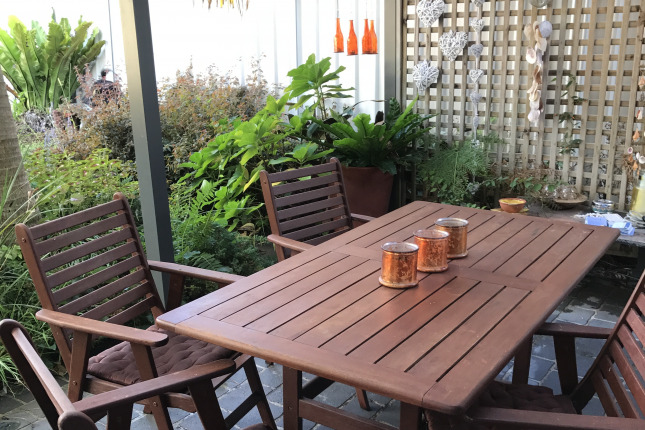 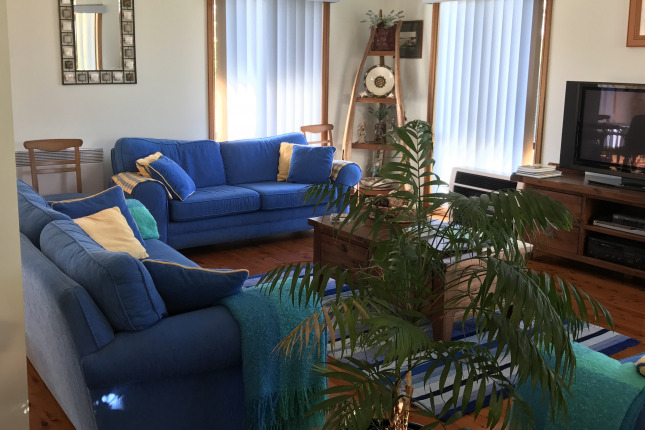 We offer short term holiday accommodation on the New South Coast of Australia, our little town of Vincentia is part of the Jervis Bay region. 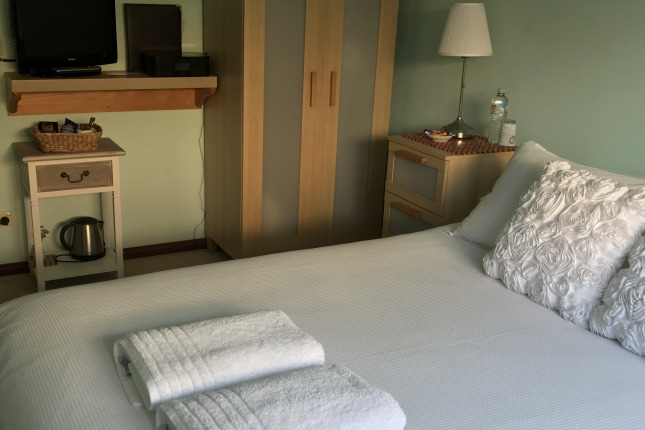 Our portfolio includes a 4 star bed and breakfast, a 5 bedroom holiday home a commercial laundry and bicycle hire. 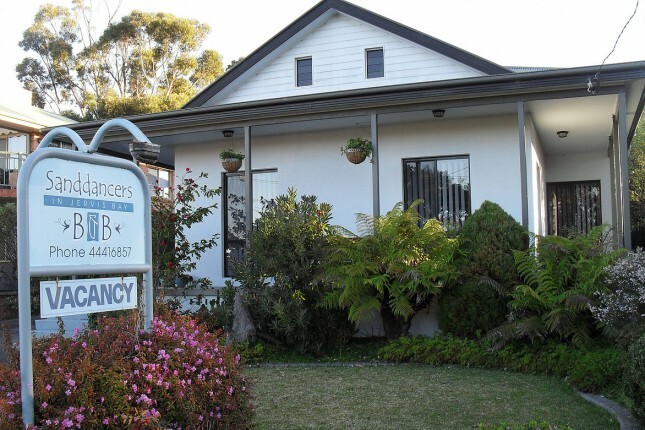 We can always use help in the areas of house keeping, gardening, laundry and bike servicing. 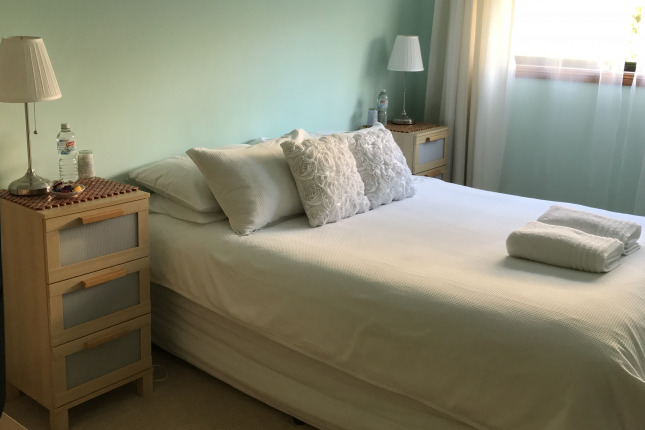 Our perfect helper would be willing and able to help in all areas of the business, be able to make a bed look appealing, be happy to clean bathrooms and toilets and not be afraid to fold and press linen and feel comfortable in conversation with customers. 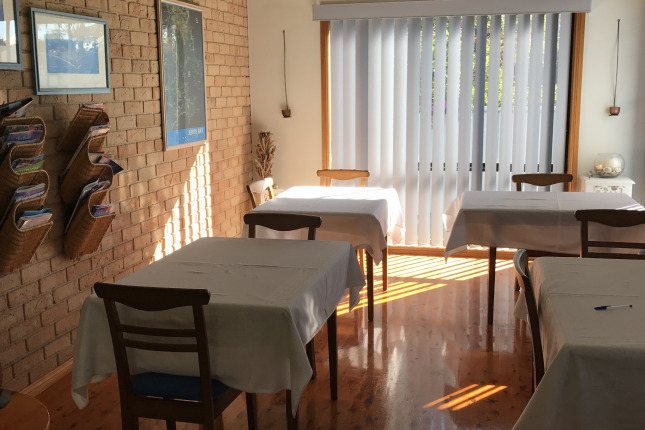 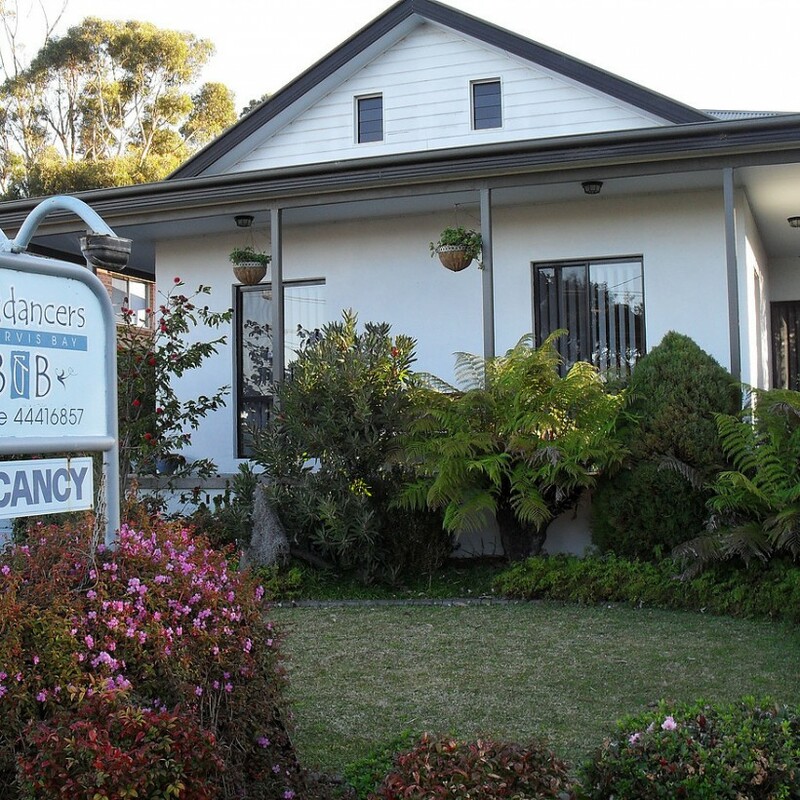 We can accommodate up to two helpers and welcome couples to show interest. 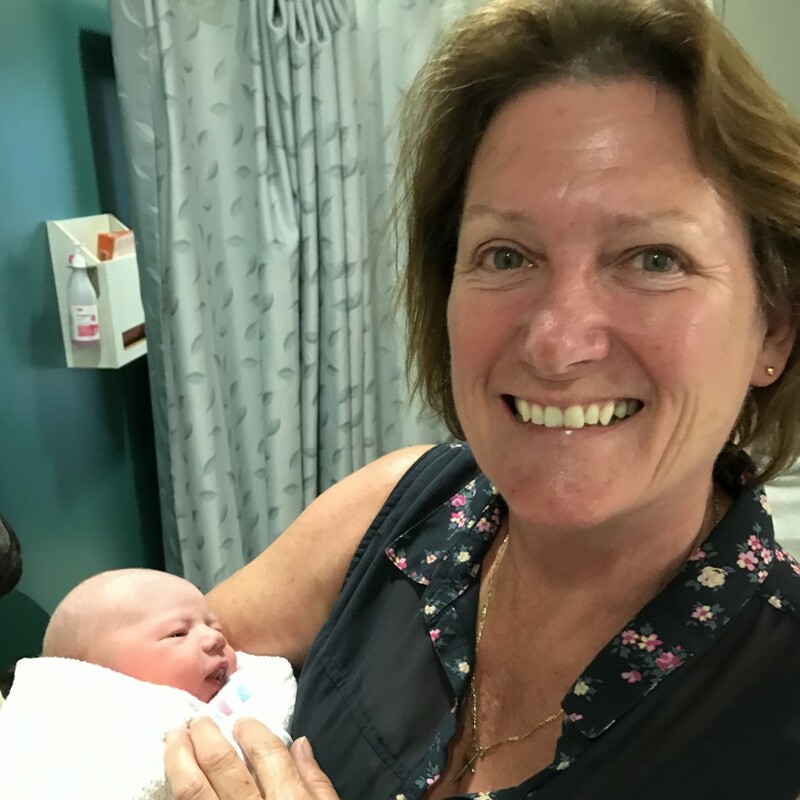 I am a widow, mother of 3 adult children and grandmother to 7, my interests circle around family and my business interests. 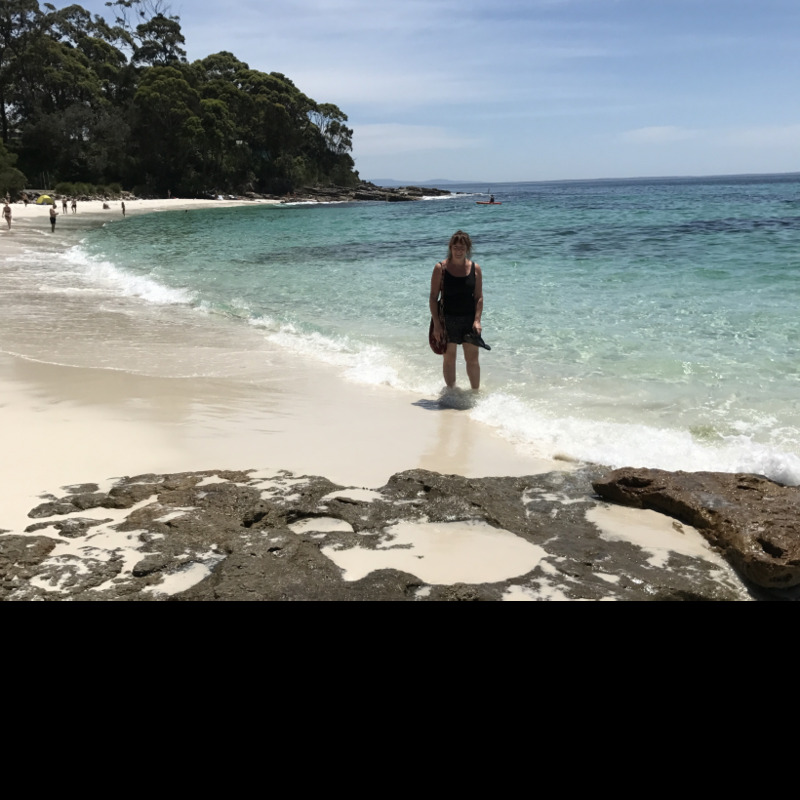 I like to think of myself as being open minded and flexible in both my personal and business life. 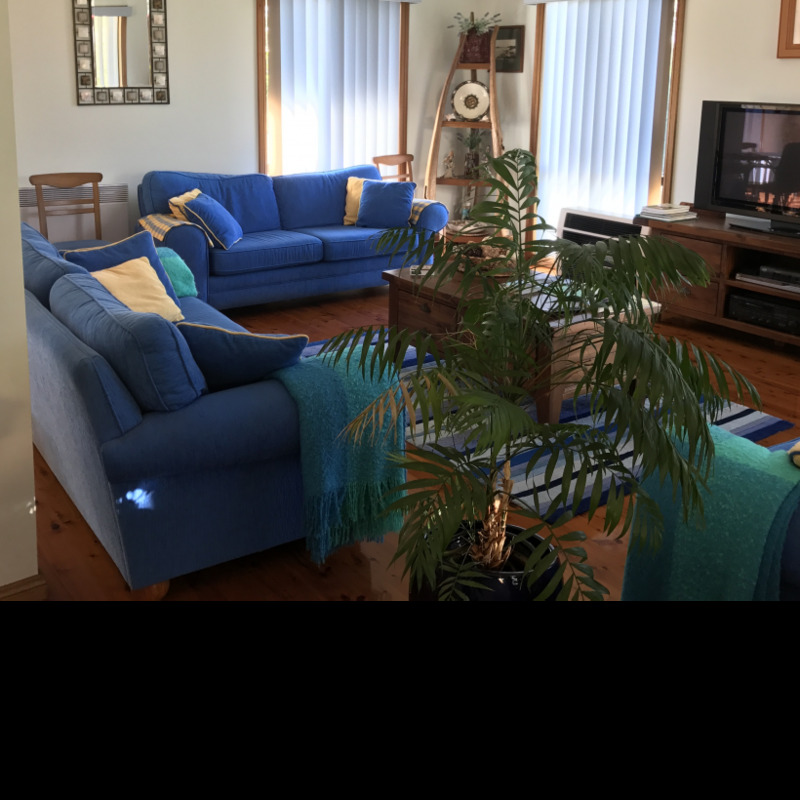 I own a dog, she's a shitzu Maltese cross and she thinks she owns this place, I also own a goldfish which is the last survivor of a tank of 4, he's a survivor! 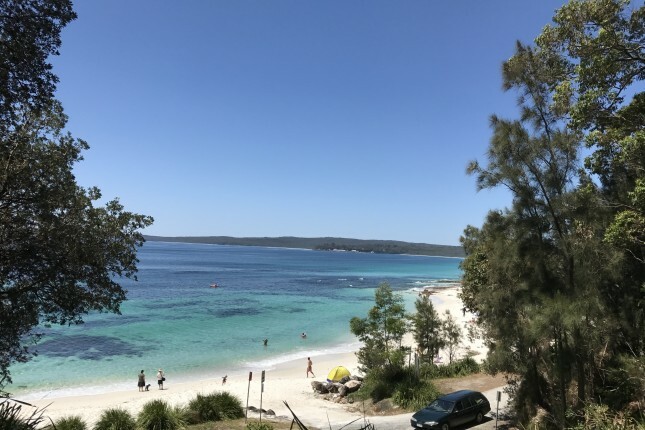 In my down time I like to walk on the beautiful beaches of Jervis Bay and relax reading and watching TV. 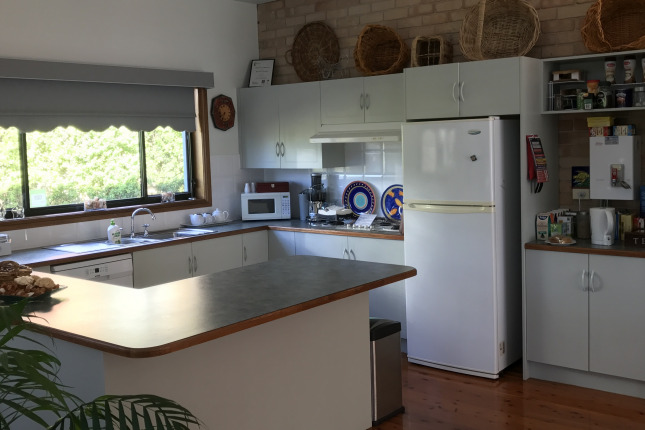 I hate to cook and being in the kitchen is my worst nightmare. 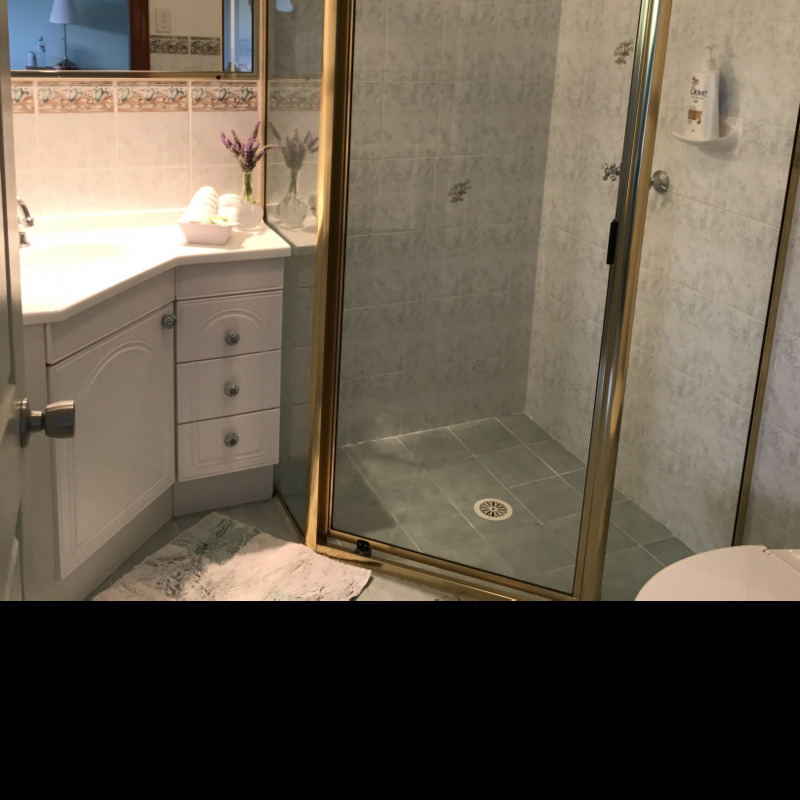 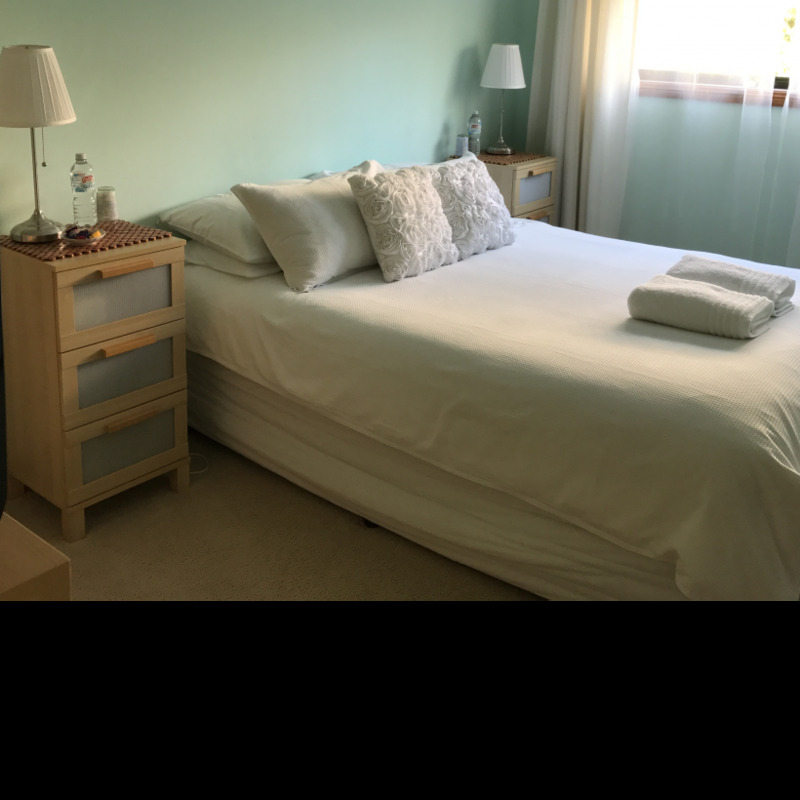 A private bedroom with queen bed, your bathroom may be shared however an ensuite will be provided if available, depending upon when you visit. 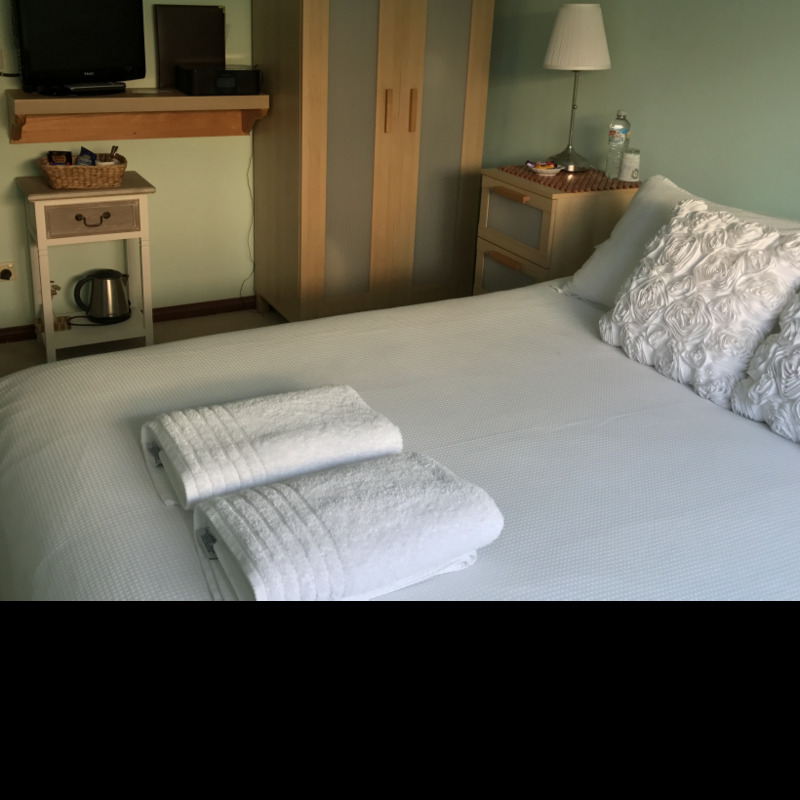 Wifi and TV in the room but common areas provide all the comforts of home. 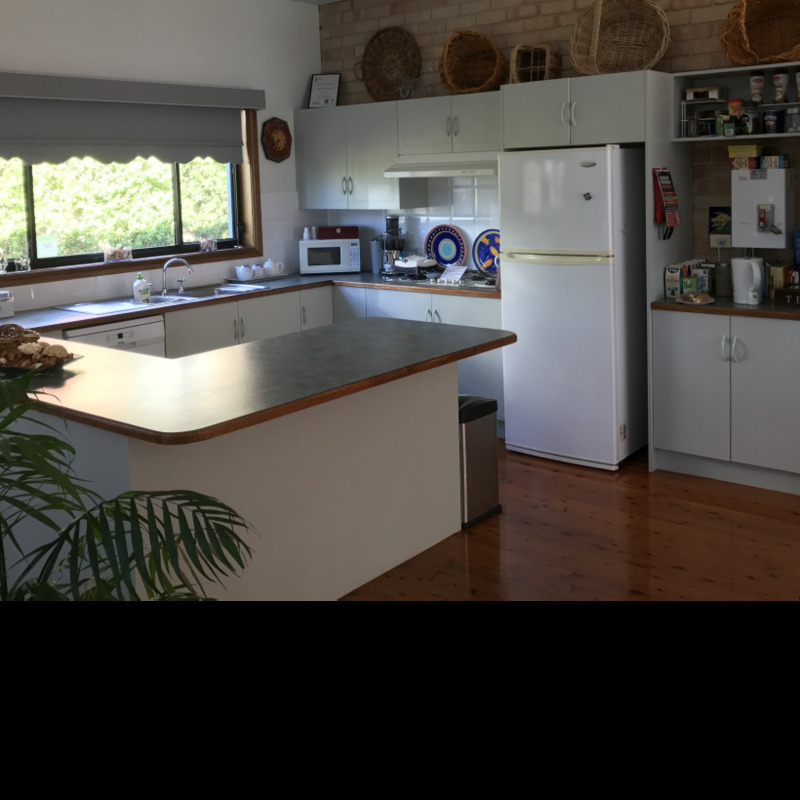 We will provide everything required for meals and snacks, a full kitchen area is available for your use.